I made these cards with the Simon Says Stamp May 2017 Card Kit. 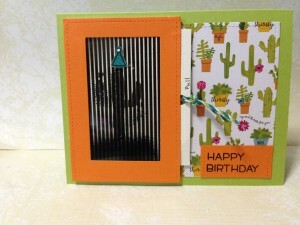 I added a sentiment stamp set from Lawn Fawn because the stamp set in the card kit did not include any sentiments. 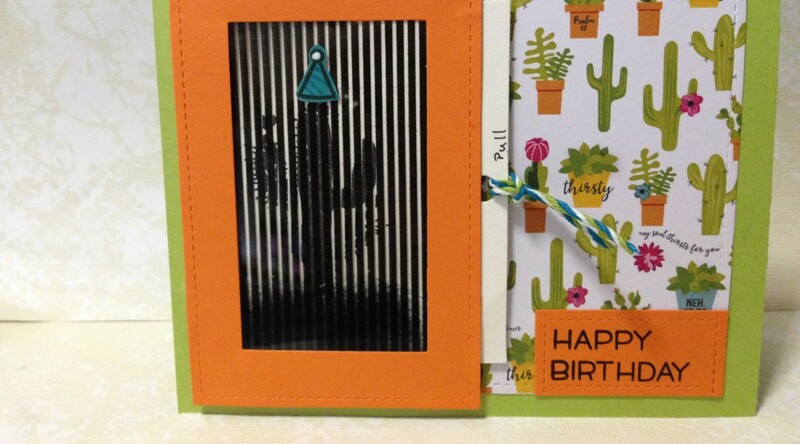 I also made two cards, because I need two birthday cards within the week. Extra Details: I made these cards two months ago and do not remember much of the process that I used to create them. I made this card using the Simon Says Stamp May 2017 Card Kit. This was made with one of the water color panels included in the kit. Extra Details: I began by using the Crayola Fine Line Markers to water color all of the images on the panel. I added some details with glitter gel pens. Once everything was dry, I die cut the panel with a stitched rectangle die. Lastly I adhered the panel to a dark blue card base. 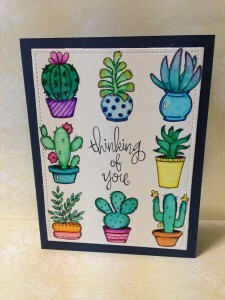 I made this card with the Simon Says Stamp May 2017 Card Kit. 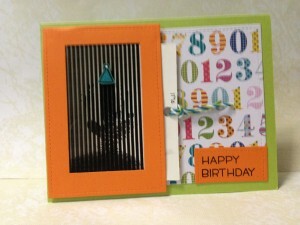 I made this card over two months ago, but did not have time to blog it. 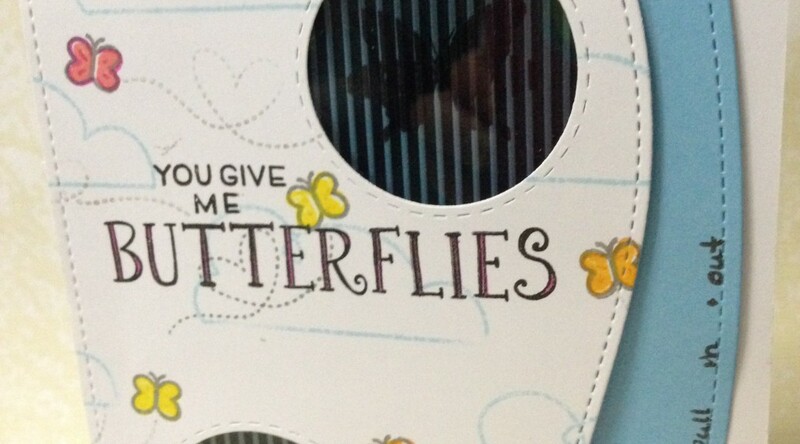 Unfortunately, I do not remember all of the details on the construction of this card. 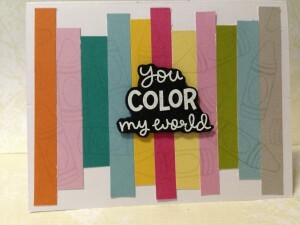 I created these cards using the papers from the Simon Says Stamp May 2017 Card Kit. 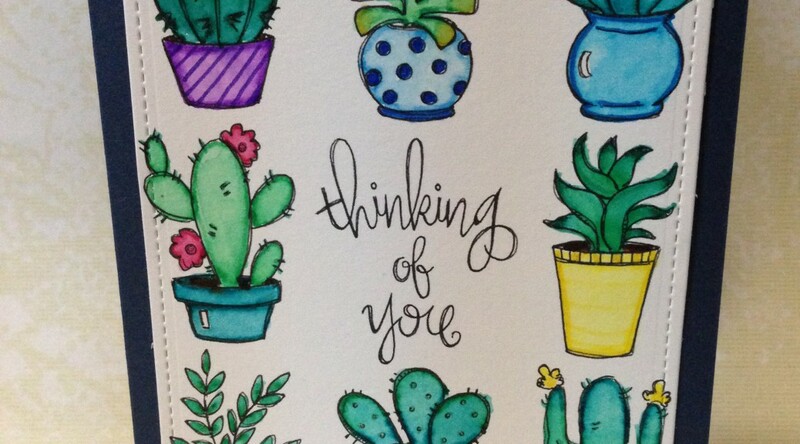 This kit did not come with any sentiment stamps, so I added a few from my stash. 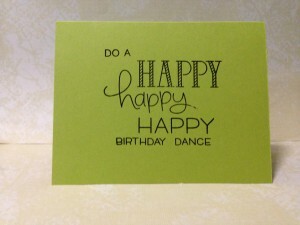 Extra Details: I began these cards with white card bases and thin strips from Illustrated Faith’s Basic collection. 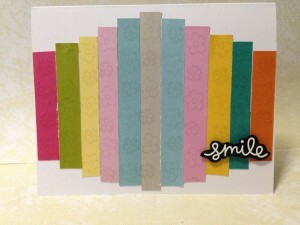 I adhered the strips to the card bases; I just played with the placements till I found something I liked. 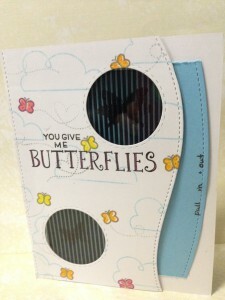 I stamped some images on the strips using a very light grey ink. 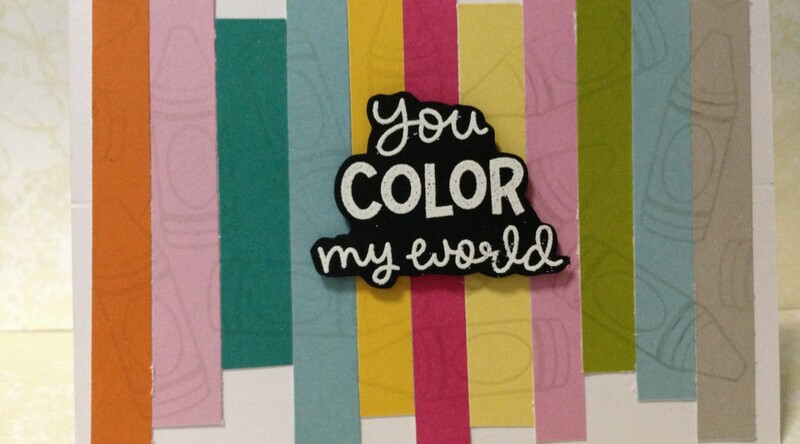 For the sentiments, I white heat embossed them on black card stock and fussy cut them out. Lastly, I adhered each sentiment to the cards.